As I've posted previously, Under The Weather is a single-person pop-up shelter to sit inside that my big brother Rick came up with a while back. (He was sick of getting soaked at his kids' soccer games and was inspired by a portable toilet he saw by the field.) Late last night, he had me cracking up at this new video of him pitching his product (literally). "Bet I can't do it blindfolded? Let's see." Under The Weather is designed for spectator sports, fishing, and other outdoor events where it's raining, windy, or cold, but you are either obligated to watch or having so much fun you don't want to leave. No doubt it's an odd invention but he's selling a slew of them! 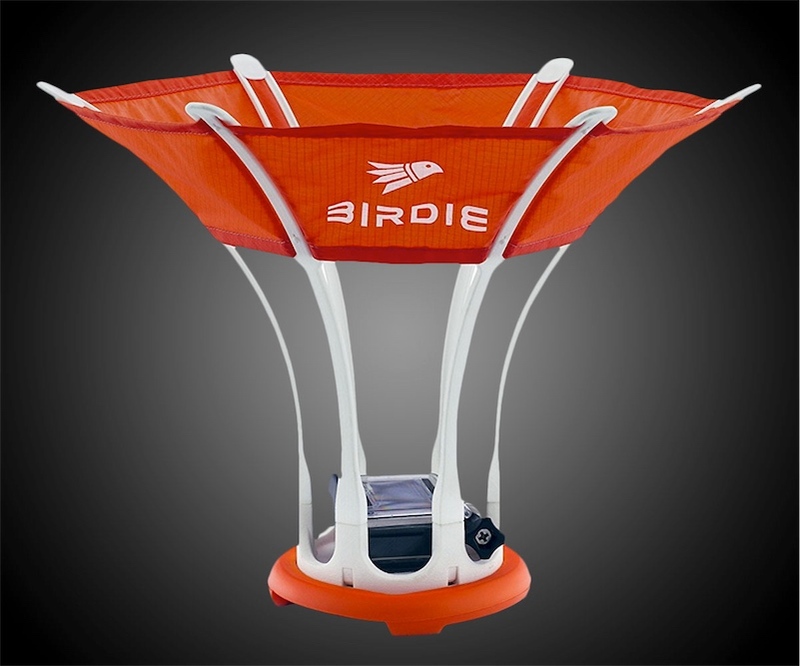 The Birdie is a case for GoPro cameras that resembles a badminton shuttlecock and enables you to toss your camera into the air for aerial photography. (I presume you could drop it as well, but I'd imagine any real altitude would risk catastrophic failure.) The Birdie also floats. These may look like simple pieces of plastic but I've found them to be the most interesting tools in my box. They're made from melt-able, bio-plastic that you can use to create new tools or patch up broken items around your home. In fact, I almost want to break something so that I can use FORMcard again. How many times have you needed a protective shield for your X-ACTO blade or a handle to hold a loose screwdriver bit? 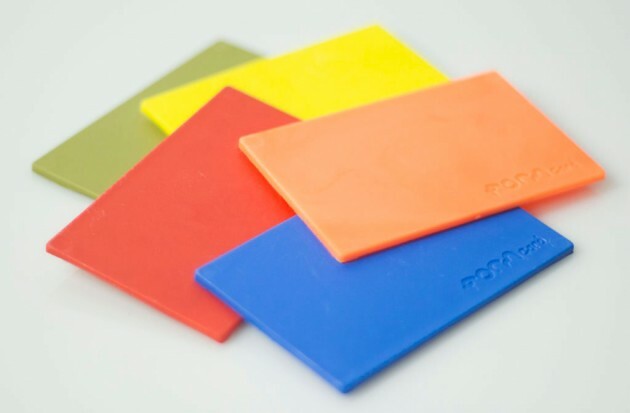 With FORMcard you can quickly mold whatever you need. There is currently a two month back order on FORMcard but I think it's worth the wait. 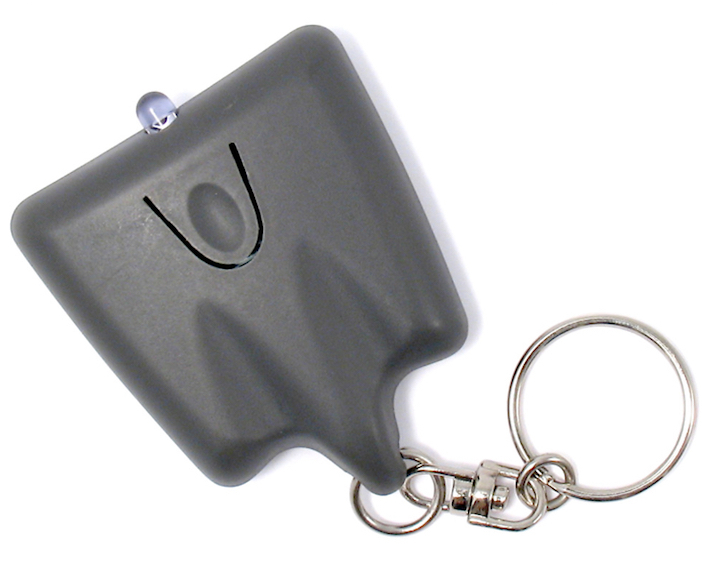 There are so many uses for this and you can pick it up at INDIEGOGO. Yes, it's a gimmick, and we've all seen it before on speakers, clocks, etc., but levitation is still magical to behold. 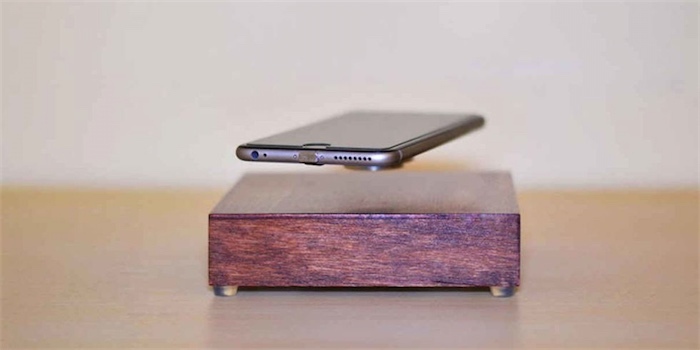 The OvRcharge combines magnetic levitation with induction charging for your mobile device. 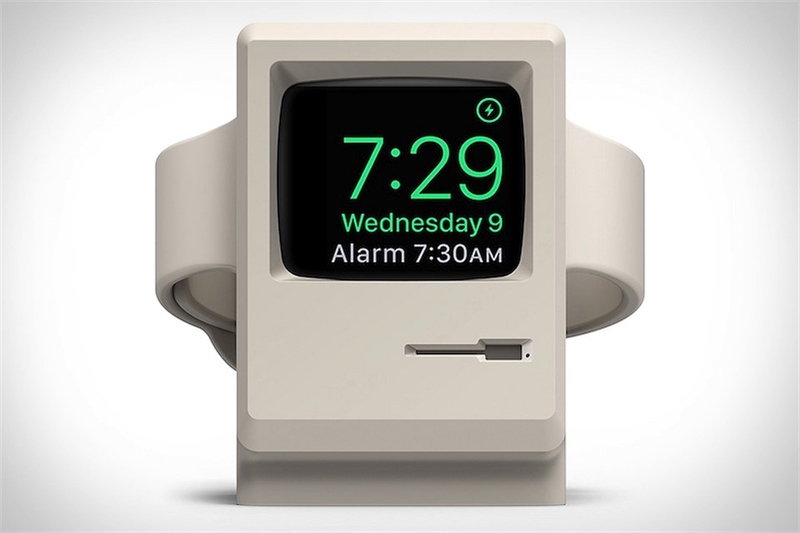 It's available for pre-order via Kickstarter. I really dig the design of this 1966 portable record player! If I had one, I'd play Manfred Mann's "Pretty Flamingo" on it too. "You can treat it just like a transistor radio and the sound is free of distortion however you carry it!" Last chance to buy a TV-B-Gone! In 2003 I quit my job to explore ways of making a living doing what I love doing. It was kind of scary, since I had no idea how I would make enough money after quitting my work. But I knew that I had to quit doing what was only OK, to make time to explore what I truly love. One thing I knew was that I wanted to design and make one TV-B-Gone remote control -- just for me. I wanted to be able to turn TVs off in public places! It took me a year and a half to make the first TV-B-Gone remote control. And when I did, I went all over San Francisco turning TVs off everywhere I went -- and enjoying the hell out of it! And, of course my friends all wanted one. So, I made them for all of my friends. But, oddly, most of their friends wanted one. And when it turned out that many of the friends of my friends' friends also wanted one, I thought it would be interesting to make a bunch. 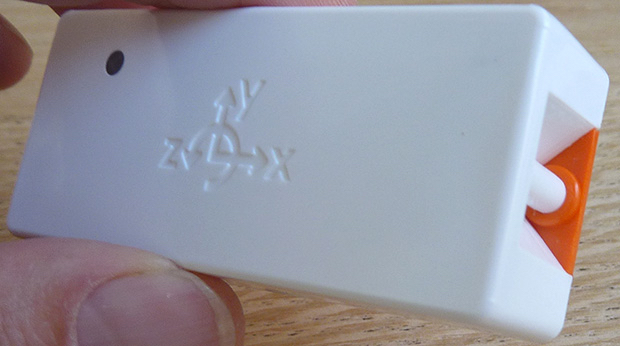 PocketLab: a $100 scientific "Swiss Army knife"
“If you are doing a classic experiment in AP physics, you might have, say, a track and a pulley and you want to attach a sensor to a cart to measure acceleration, force, and momentum transfer,” says Roozeboom. “The typical gear available is wired, plugs into a specialized handheld gadget with a host of menus to navigate. The students spend a lot of time understanding how to use the gear instead of learning concepts.” In other traditional physics experiments, Roozeboom says, the device can be attached to a rocket to study projectile motion, stuck to a pendulum to look at harmonic motion, or placed inside a tube to measure changes in pressure with volume. Ambient displays translate online information into a simple presentation that's meant to be glanceable, easy to understand, and non-intrusive. I've always appreciate artistic ambient displays, like Nancy Patterson's Stock Market Skirt and Eric Paulos's Limelight. Ken Kawamoto's Tempescope appears to be another wonderful example. It's a weather display in the form of a transparent box that generates the predicted weather conditions inside. For example, when the forecast is rain, a tiny rain storm occurs in the Tempescope. It can even form "clouds" and create a "lightning" storm through flashing LEDs. Kawamoto created an open source version of the Tempescope so you can make your own, or get one through the Indiegogo campaign launching this week! I watch for cheap prices on Lens Pens, as I keep them on hand for cleaning eye glasses and cameras on the run. Anything in the sub $5 range catches my eye. The lens pen sports a retractable brush at one end and a cap-covered, lint-free soft wiping element at the other. 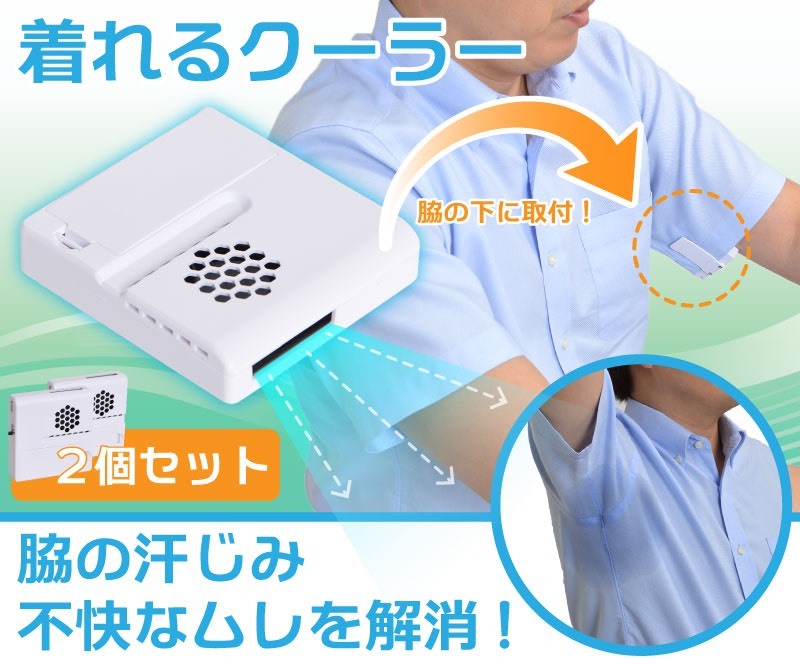 It is compact and protected enough to live in a pocket or glove box without collecting ruinous amounts of dust. Number of useful cleanings per pen varies on the size of and what I'm cleaning, but I tend to get quite a lot of careful use out of them. Grease and oil that gets picked up by the wiper don't get cleaned off, so over time you'll need to replace the pen. I clean big lenses at home with a blower, lens paper and cleaning solution if needed. It'd be a waste to use one of these. In the field, however, this little guy shines.